100% pure, all natural, dehydrated lemon juice. For strong, true lemon flavor. Perfect for icings, sauces, glazes. Adds extra flavor to cookies & cakes. 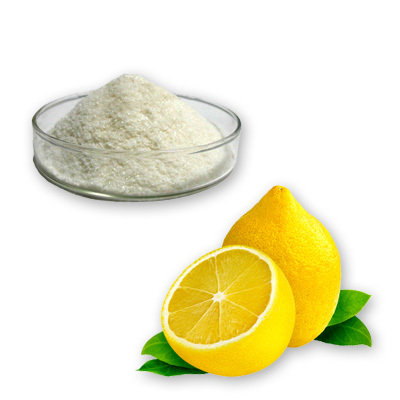 Lemon juice powder is also nonperishable one teaspoon of lemon juice powder equals approximately half a lemon.